Kristen is a chic, face framing bob scores high in style and comfort. 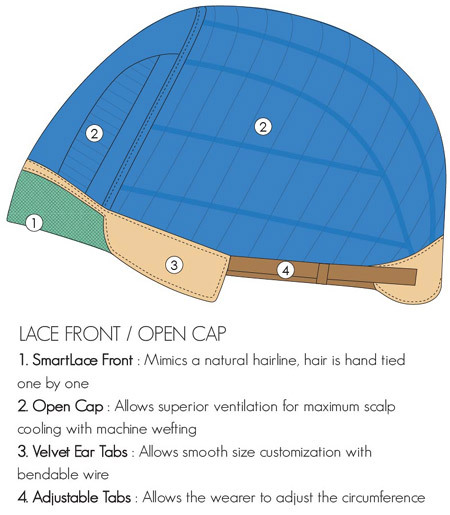 The open cap keeps you cool while the SmartLace front mimics natural growth at the hairline. 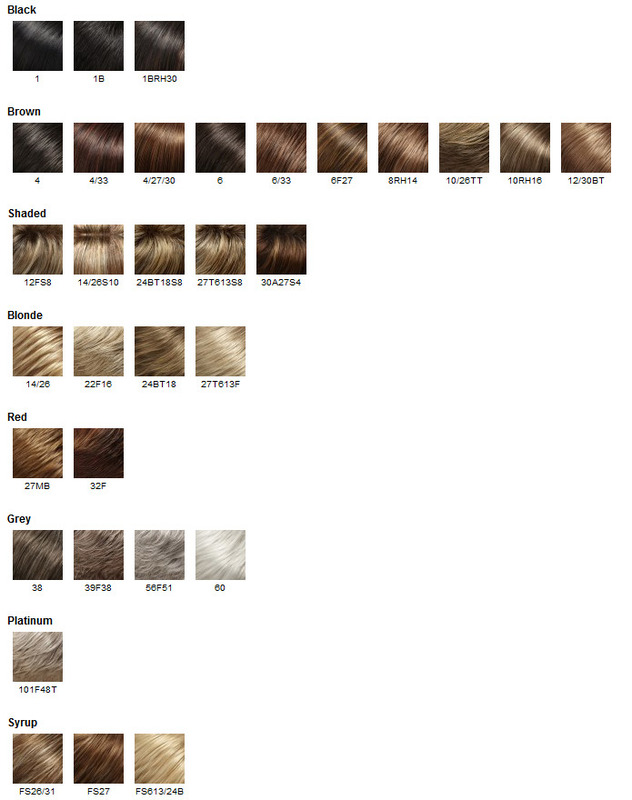 For detailed information on the wig colours including assistance in colour selection and what the characters in the colour codes reflect, please click here.